A holistic protocol to reduce cravings and withdrawal symptoms in the battle to overcome addiction. We’ve treated patients addicted to alcohol, heroin, opiates and these patients report a significant reduction in withdrawal symptoms, increasing the odds of overcoming addiction. Hear from one of our care specialists to learn more about our facility.  All information collected is kept confidential. Specialty Medicine with Compassion and Care. 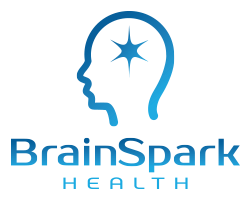 Learn about BrainSpark Health’s process of assessing patients personalized needs. NAD IV Therapy, The Crown Jewel Of Detox. Learn how NAD helps heal the brain from substance abuse and wellness issues. See pictures and learn about the various amenities of our facility. We are located just outside of the city of Philadelphia in Plymouth Meeting, PA. 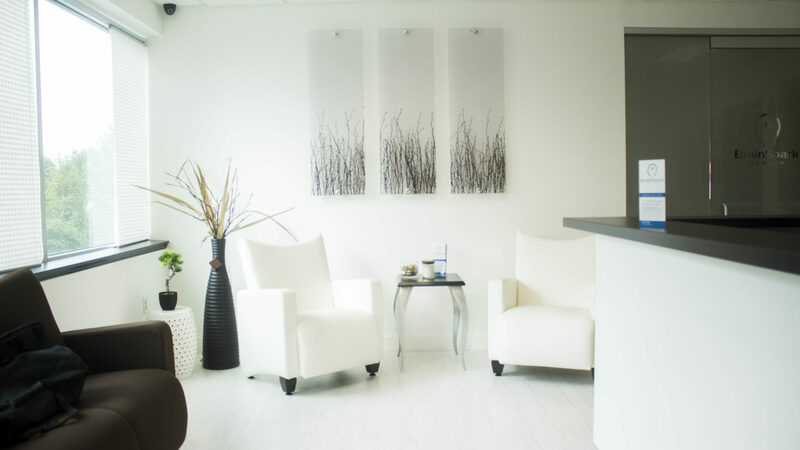 The most difficult phase of recovery is detox, and that’s why our detox treatment is designed specifically to provide the best possible care during this pivotal period in recovery. Click to learn more about our detox treatments and how BrainSpark Health can help. BrainSpark Health's NAD IV Therapy has proven to be successful for those suffering from wellness issues such as anxiety & depression, PTSD, chronic pain, and many much more. Click to learn more about our wellness treatments and how BrainSpark Health can help. Don’t just take our word for it. Hear from our patients! 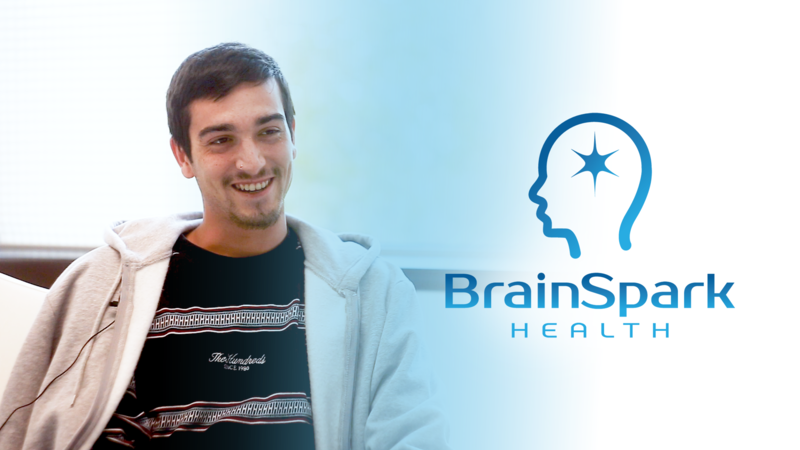 Watch videos and read about the experiences of our previous patients’ at BrainSpark Health. Confidentially reach out to the BrainSpark Health team to learn more about our detox & wellness treatment programs.